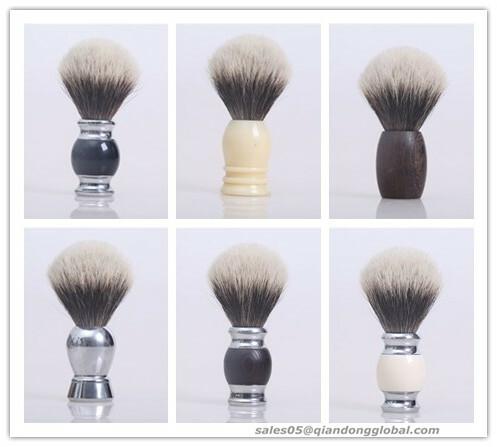 Finest badger hair shaving brush knots sell well to many countries. 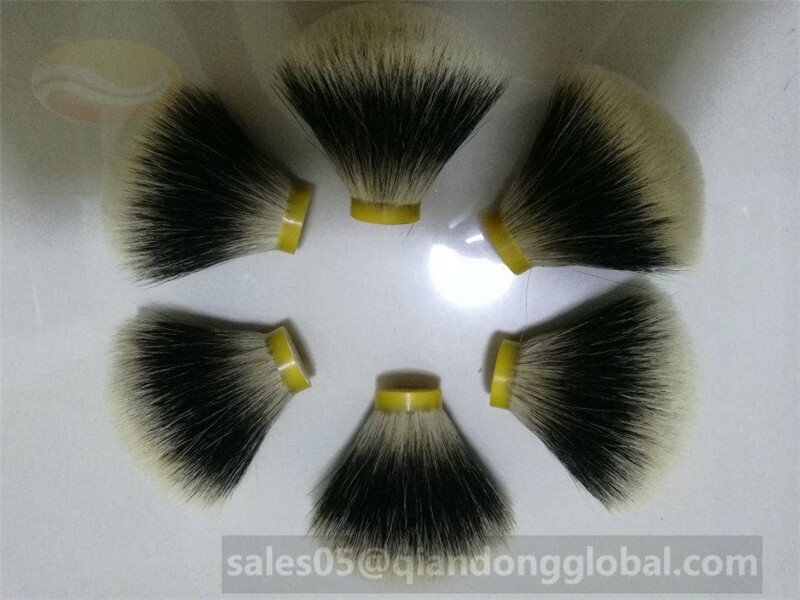 This kind of badger knot has creamy white tips and black bottom. 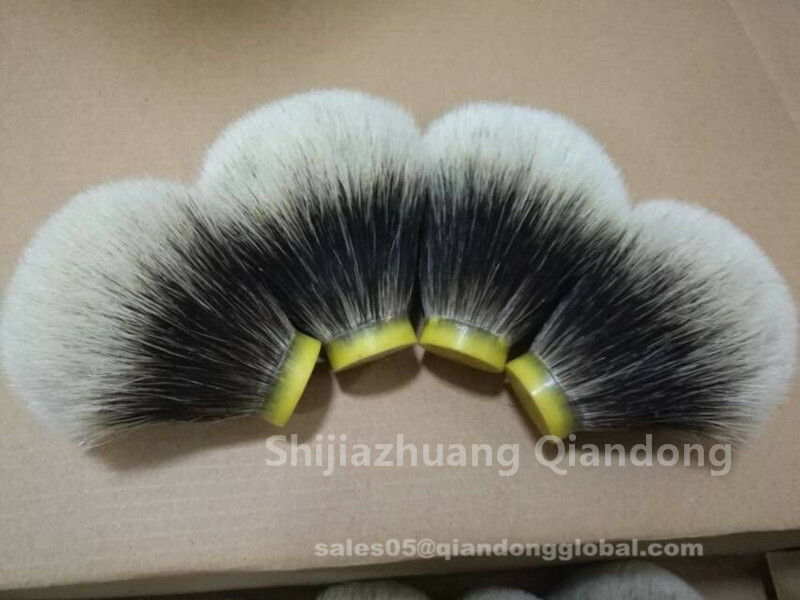 Sometimes it is called two band badger hair knot. 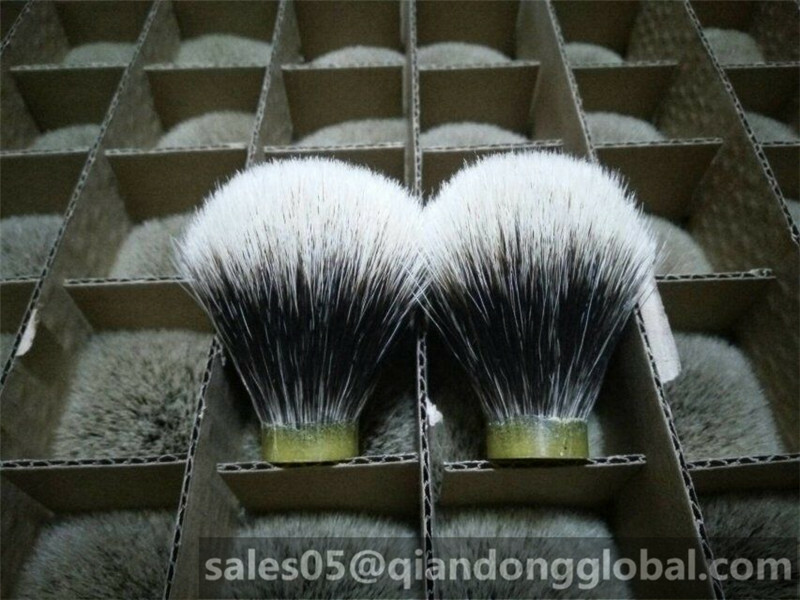 Finest badger hair shaving brush has very soft tips and strong backbone, good at cream and soaps, and it surely can play well in wet shaving. 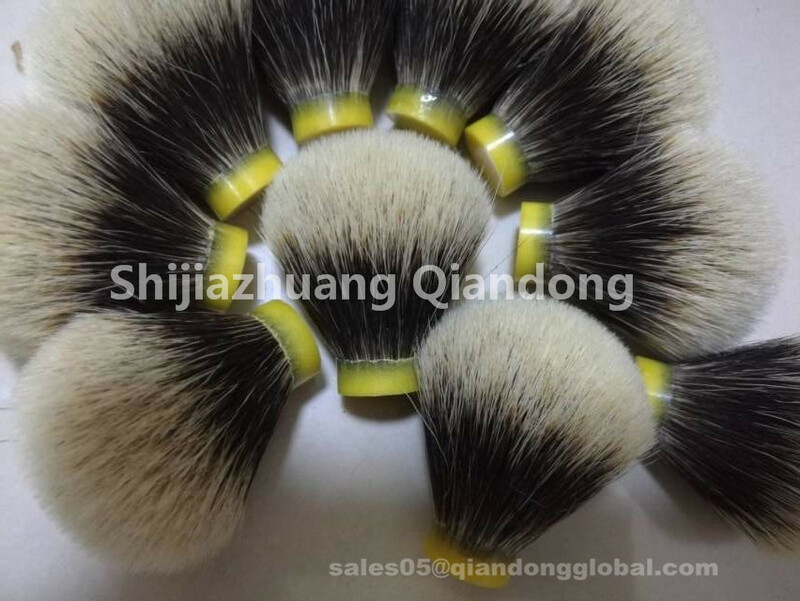 Now this kind of badger knot are available in bulb and fan shape. 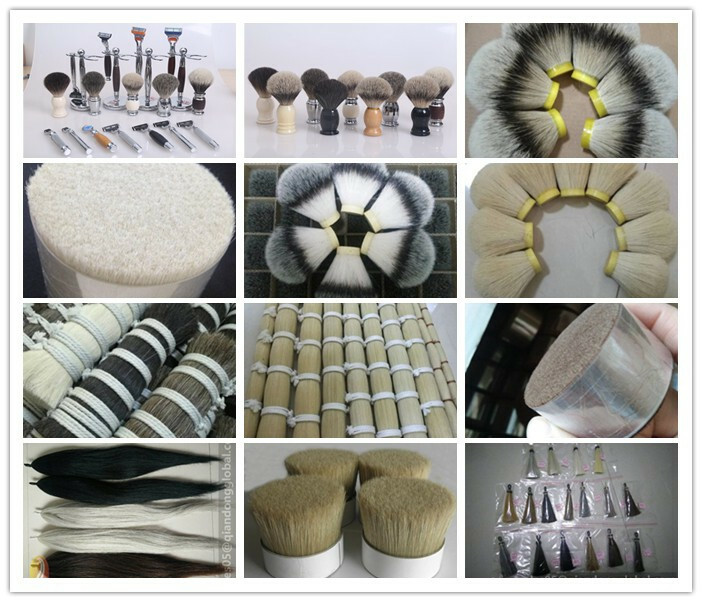 The minimum order quantity is just 100 pieces, that attract many new clients to check the quality. 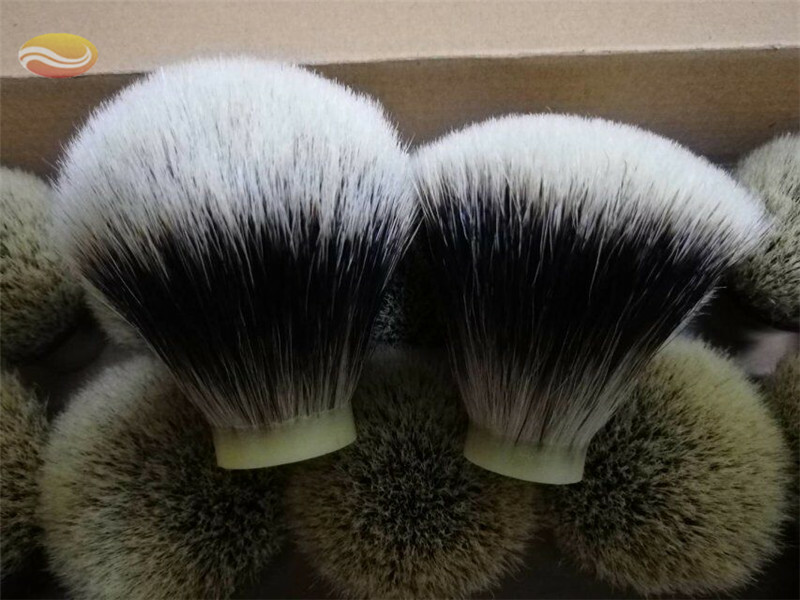 Please note, you are buying KNOTS ONLY, some photos show a completed brush in the picture, this is for visual aid only. It should be noted, that these are all just personal preferences and depending on your beard and skin type you will maybe have other preferences.